January just seems like the perfect time to enjoy activities that involve the Polar Regions. We have spent the past month in holiday mode, and I’m so ready to move on. Don’t get me wrong I love the holidays, but I feel like we are finally back to a nice daily rhythm. 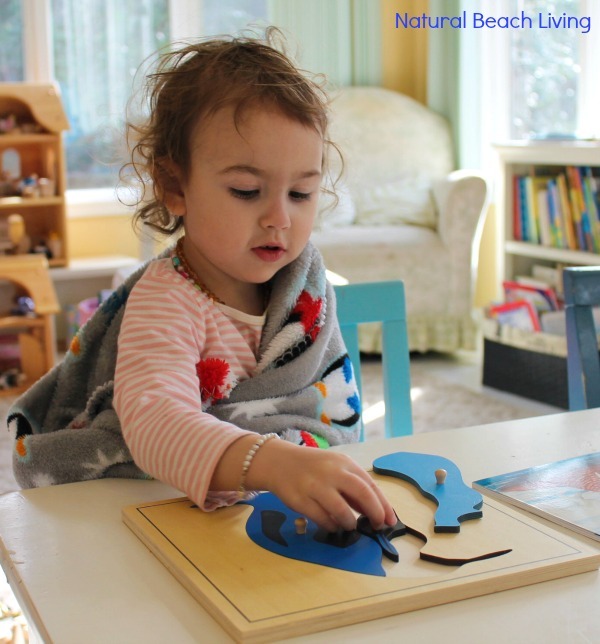 I hope you feel the same way and enjoy these Montessori Arctic Activities and Antarctic ideas. 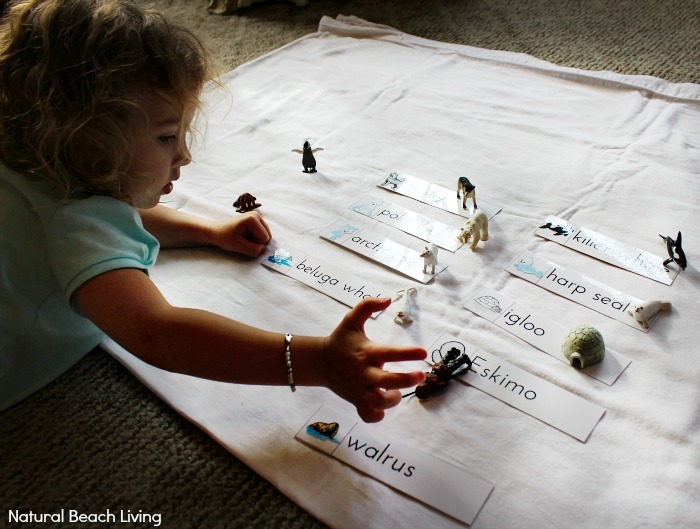 I love this great language activity. Mix it with Safari Toobs and you are set. 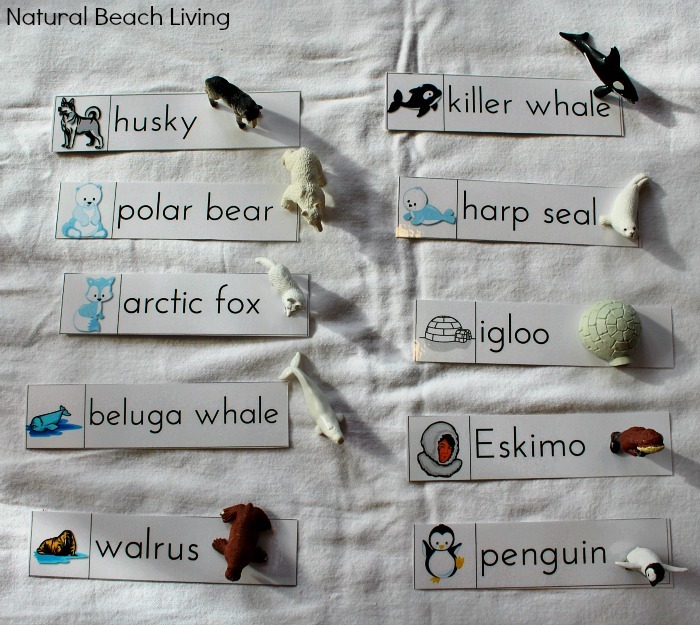 We have enjoyed reading a lot of great Arctic books and have spent time learning about the animals. This makes it so much more exciting when you present the activities, and they can relate to the cards. 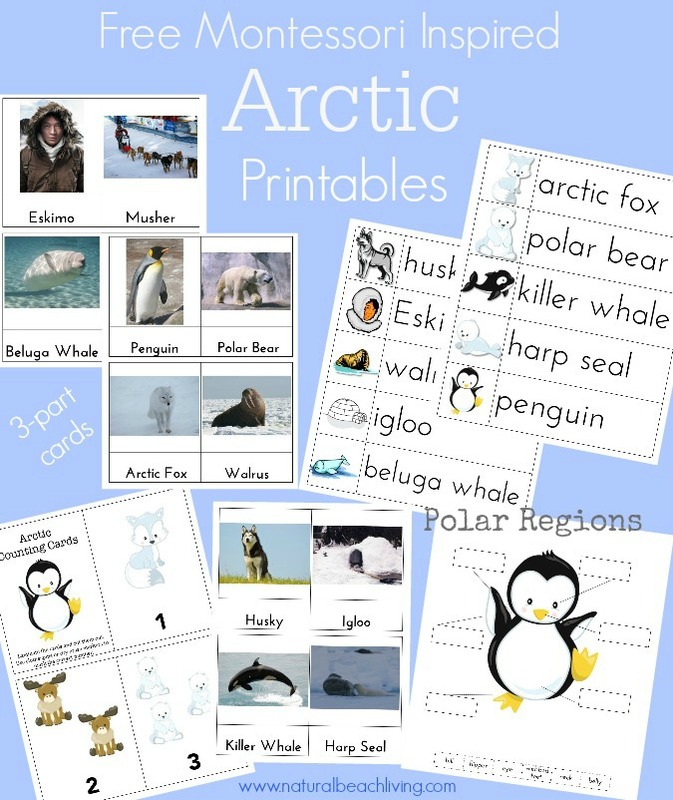 Great language cards that can be matched up to your Arctic Toob figures. 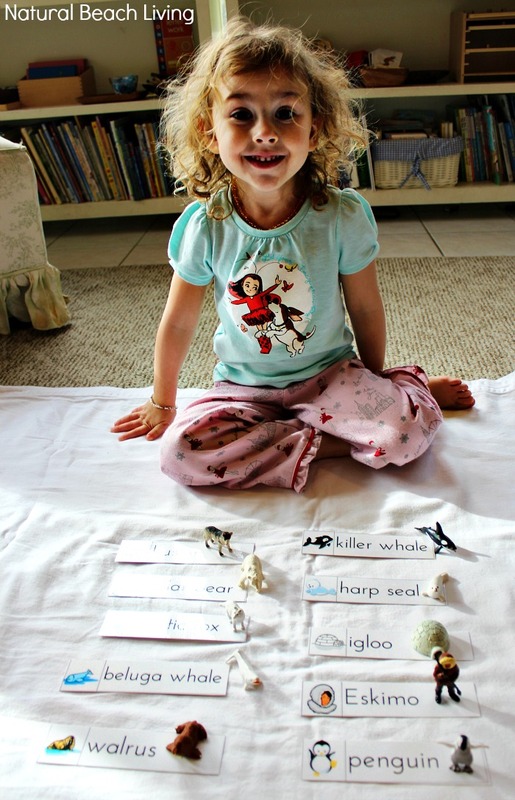 Bells loves her Penguin Puzzle, and she enjoys working on the puzzle every day. 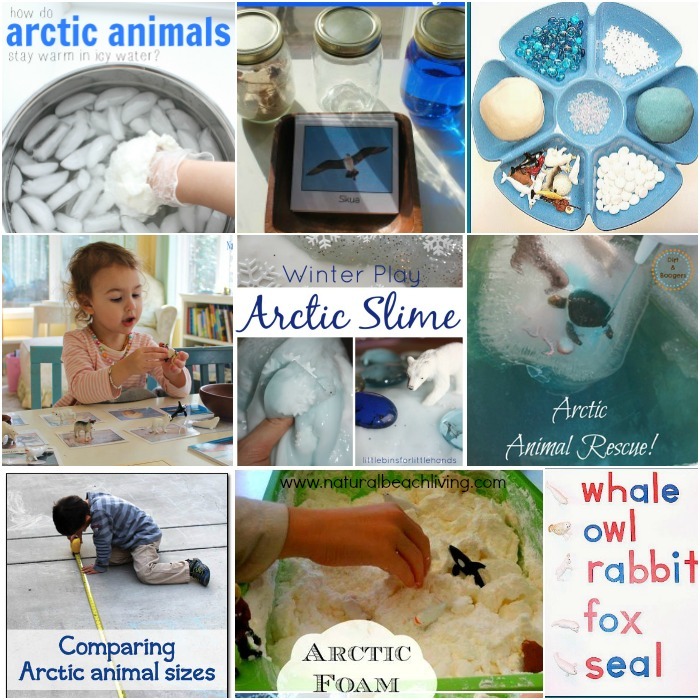 You can see some of our other Amazing Arctic & Antarctica Activities for Preschoolers here. 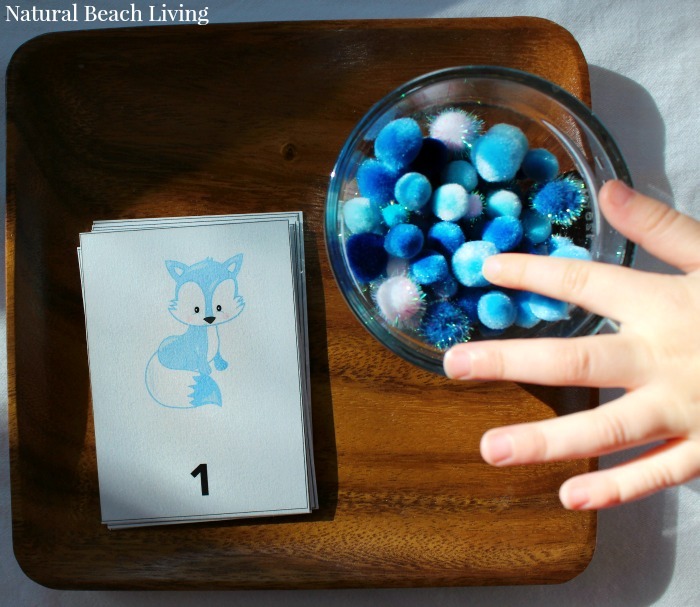 We used blue and white pom poms for counters. You could also use blue marbles, glass beads, erasers… Make it fun! 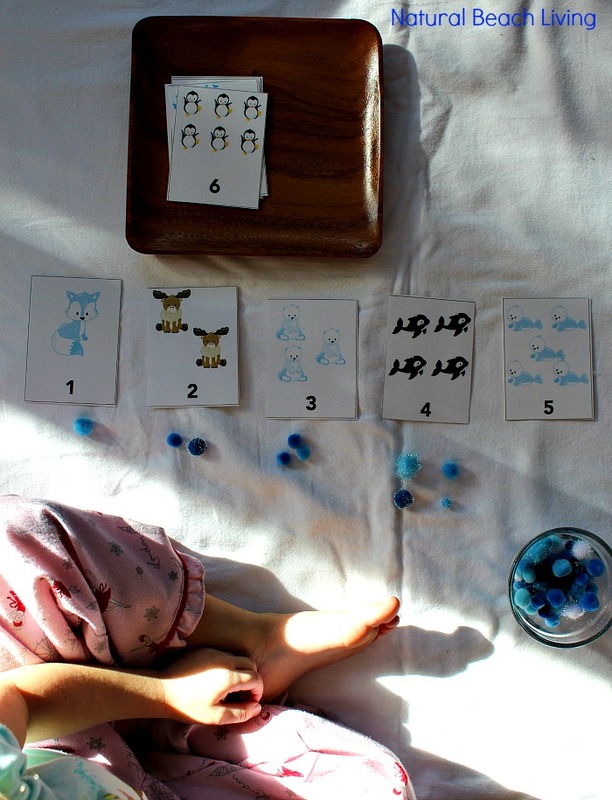 These great 1-10 counting cards can be downloaded for free below. Yes!!! To that sweet little face 🙂 It makes me so happy to see how proud Bells is with herself after completing her activities. 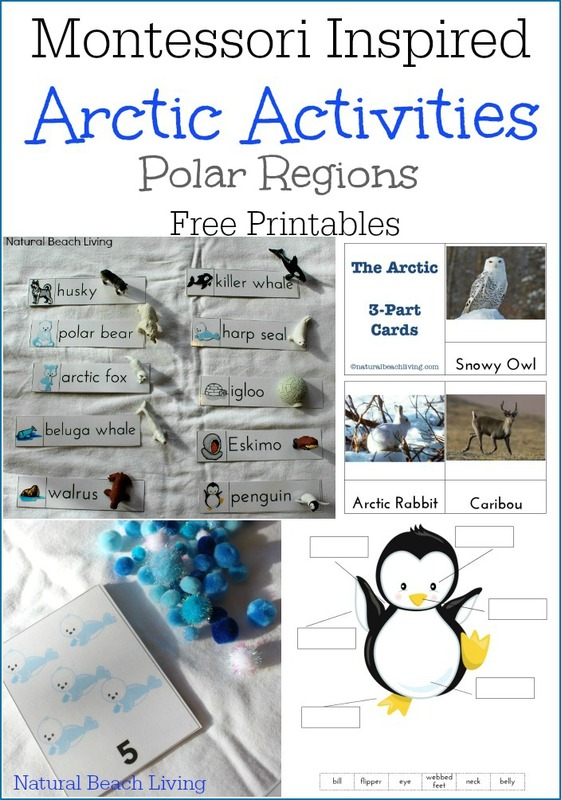 We are also sharing wonderful Arctic & Polar Region 3-part cards and an adorable Penguin your child can label. 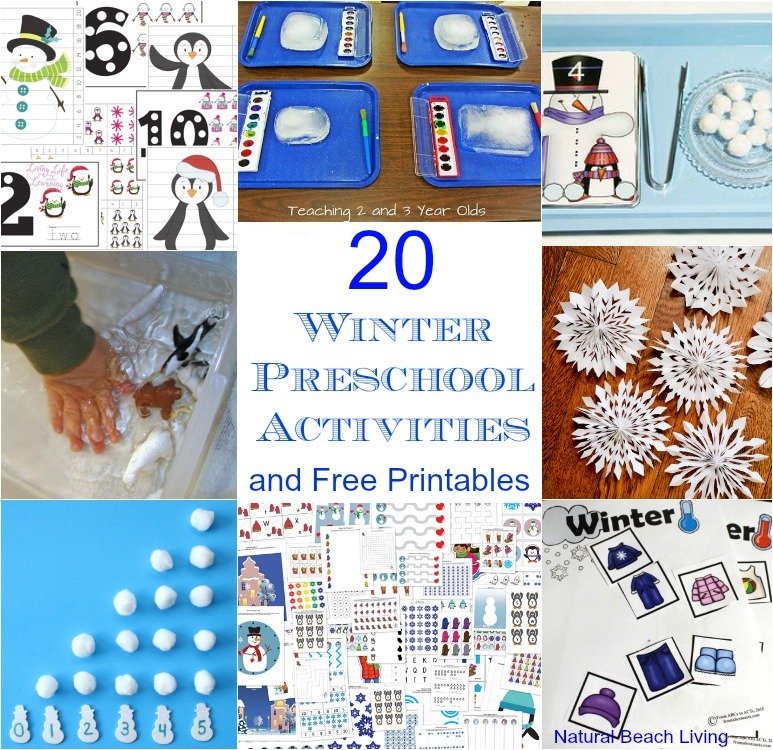 We love these printables and hope that you do too. Free Download sign up below. The printable pack has been changed to say Inuit instead of Eskimo. You might want to pick up the Arctic Toob Figures here. 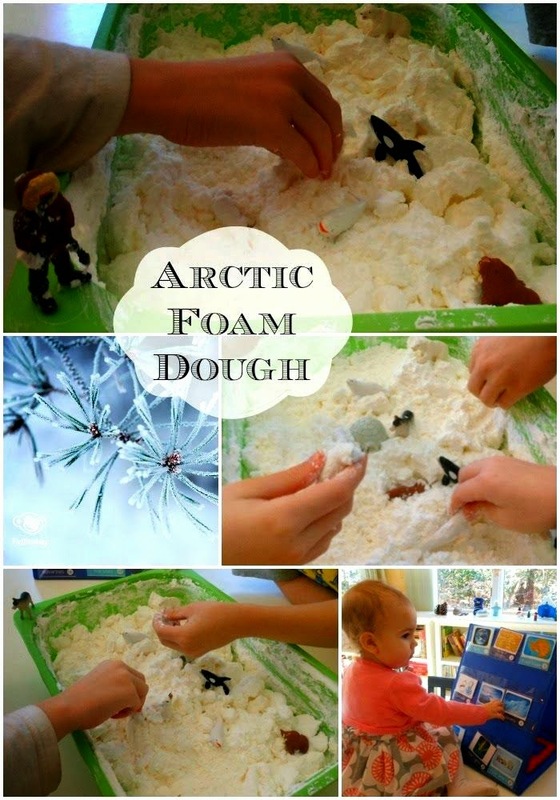 We have been loving these Montessori Arctic and Antarctica Activities. Thank You the kids will enjoy this. 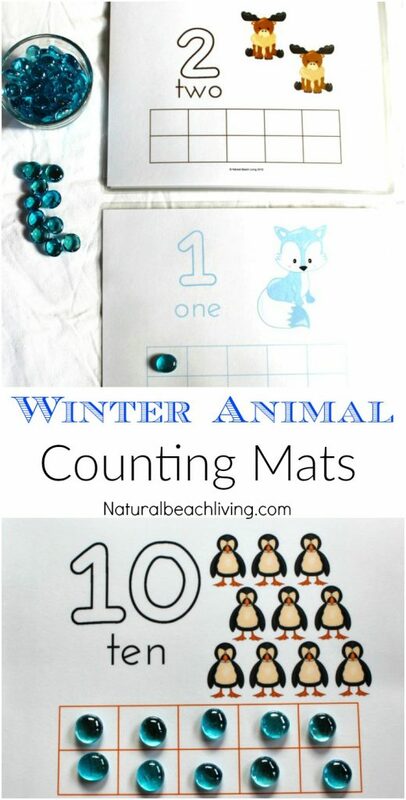 I love these printables and the penguin puzzle is SO cute! 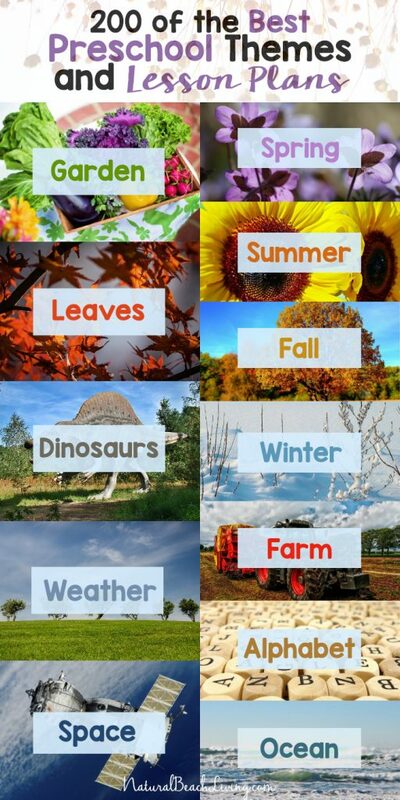 Great activities!